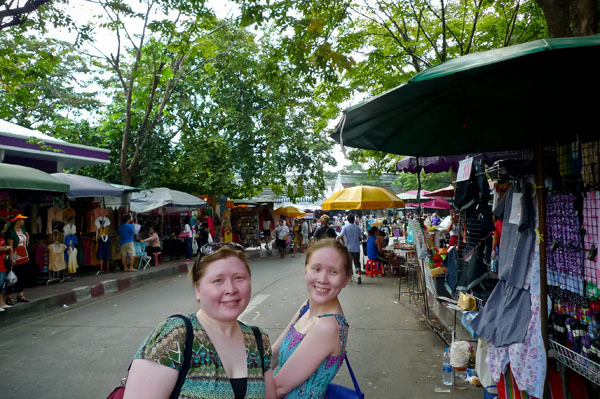 It was exhilarating to go there just to shop – I had the license to do so. I saved up for this trip and the trip was worth it! 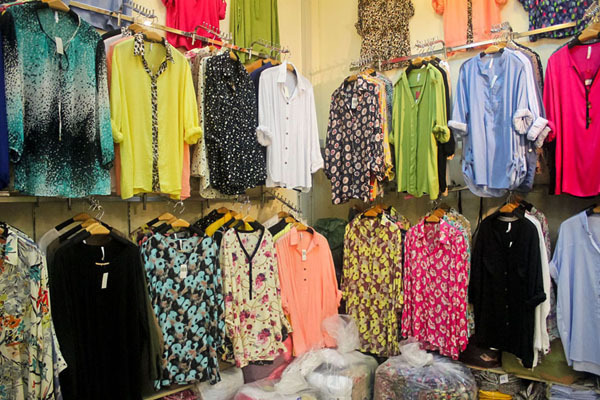 From the clothes and accessories I bought from Bangkok for myself, I’ve gotten a lot of positive feedback. Some of my friends and family complained; I should have bought more stuff and sold the items to them! 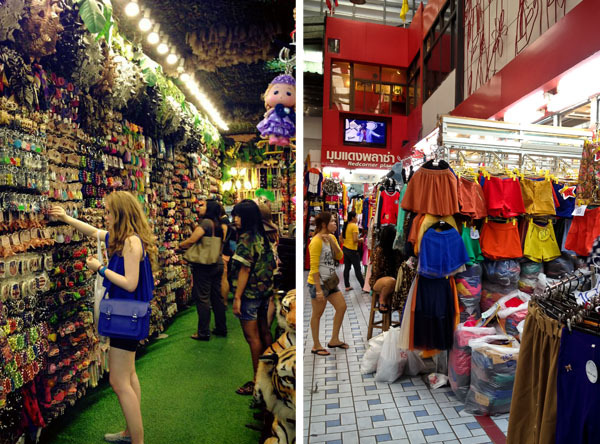 Hahaha I shopped just in 2 areas: Chatuchak and Pratunam. Those are the best places to shop at anyway. 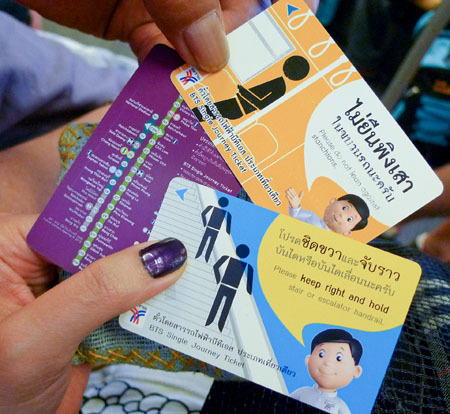 From Pratunam, we took the BTS and got off at Mo Chit station. 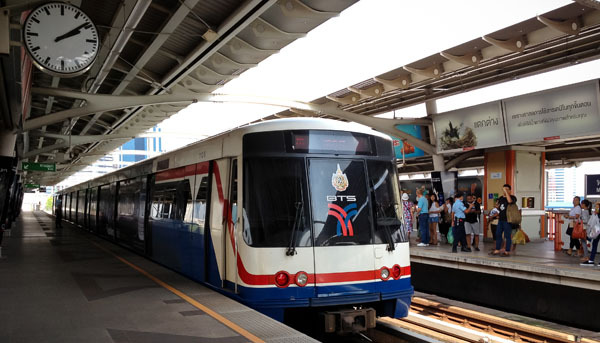 Chatuchak is walking distance from the station. It’s easy peasy to get there. 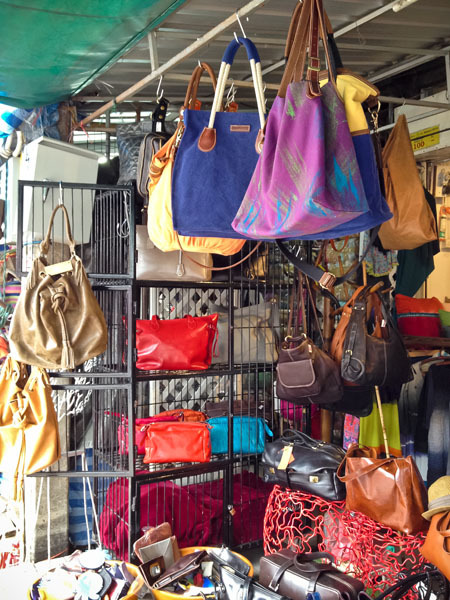 As mentioned in the previous post, I love Chatuchak because you get to the work and meet the local sellers. It is not for the faint hearted. You really need to allot the whole day for it and take breaks to sanely conquer the market. Always remember to be in comfy clothes, hydrate yourself and bring a fan! 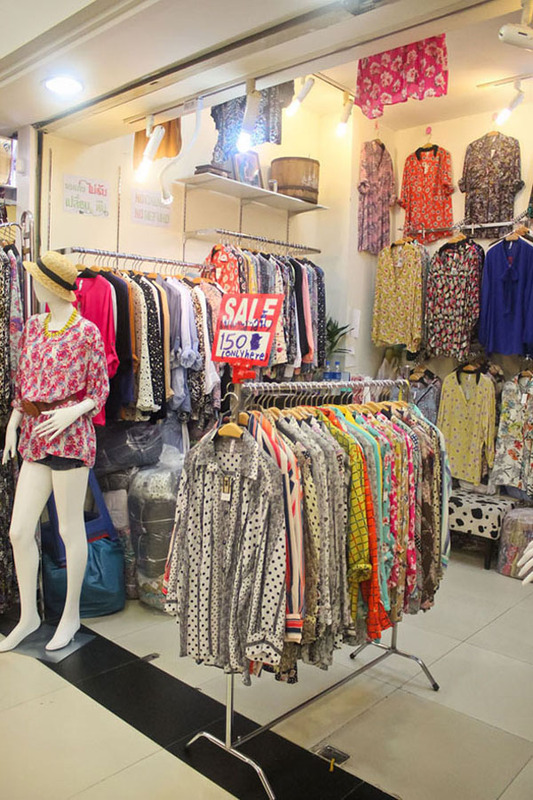 Get good prices within the comforts of an air-conditioned mall. Another thing I like about Platinum is I fit into its target market. 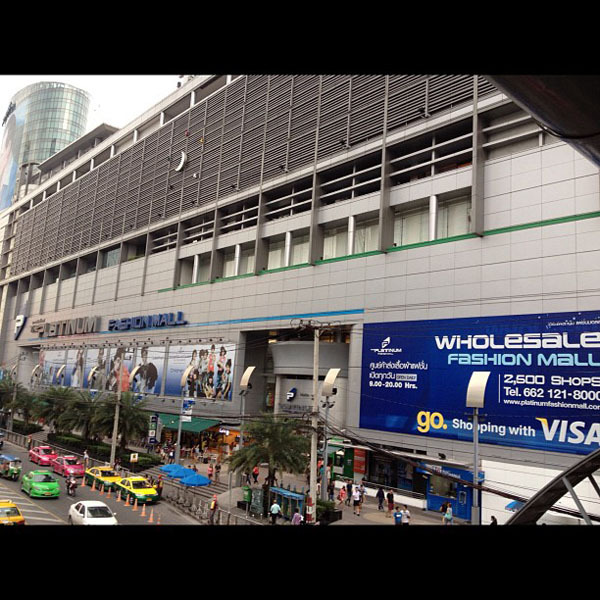 It’s not as huge as Chatuchak but majority of goods sold here appeal to me. It’s as though it has been curated to for my shopping pleasure. 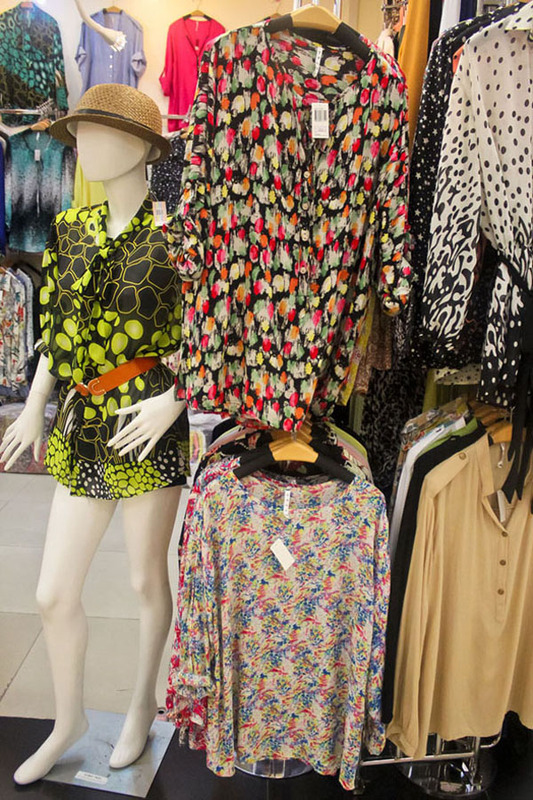 It also has a delicious food court which enhances the shopping experience. 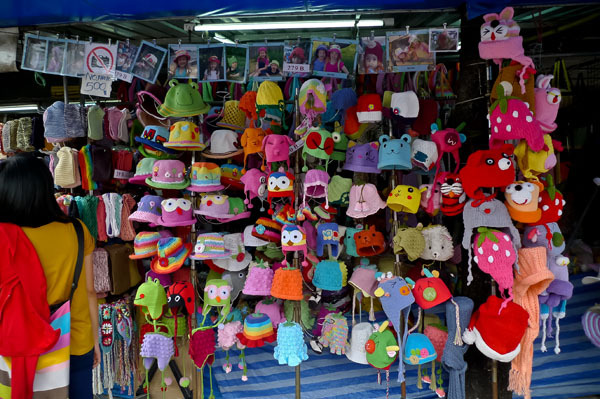 “No fitting” is unfortunately a common practice here but you may be lucky to find a few stalls that allow it. This is just outside Hotel Vista Express. 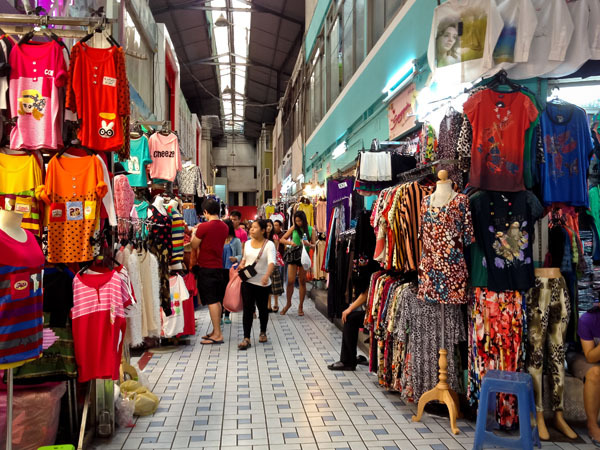 When weaving your way around the market, you’ll eventually end up in other markets in Pratunam – Bangkok’s wholesale area. You can shop til you drop because they open at 6 AM and close at 3PM. When they close, you can always transfer to Platinum. 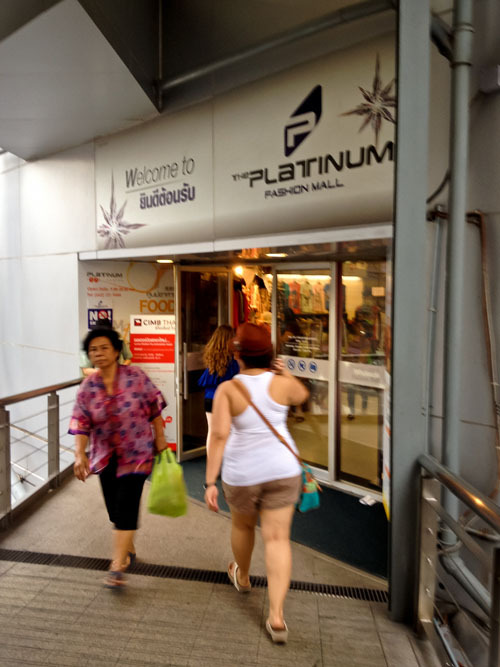 In Platinum you have the option of buying retail and wholesale but in Red Corner (and most of the markets in Pratunam), sales are predominantly wholesale in nature. If in Platinum “No Fitting” is a common practice, here it is a standard rule. I never came across a stall that allowed me to try the items on. Prices are lower in Red Corner than in Platinum but I noticed that Platinum had a good selection of affordable pieces and premium items. 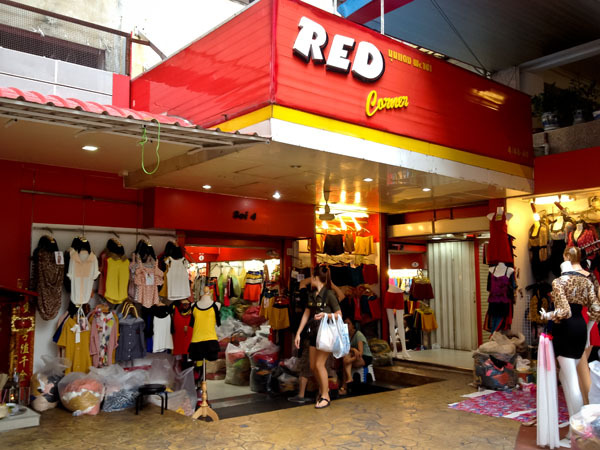 I was also looking for plus size items and surprisingly found more stalls in Red Corner offering them than in Platinum. I need to give a special shoot-out to Big Anusara in Platinum who had a great variety of items. When I was checking out Platinum alone, I came across it (I lost the name!). 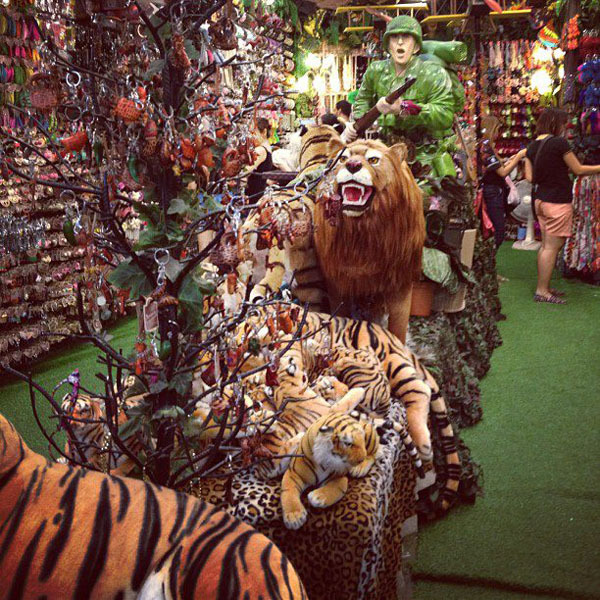 I asked if I could take photos so I may show my sister and come back, the owner gladly obliged. Sadly, due to lack of time Manang and I weren’t able to go back.